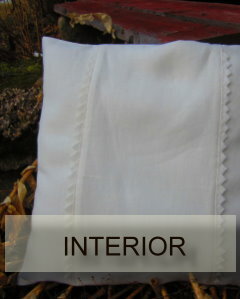 To live in linen and natural materials, as clothing and home interior, is natural, beautiful and comforting! 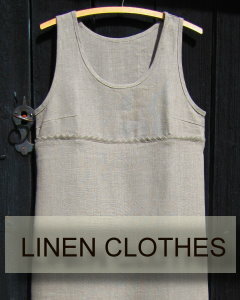 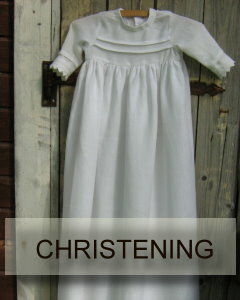 Linen is a both traditional and innovative material, with glow and future friendly qualities. 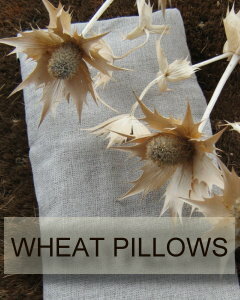 Lyst - where now and then comes together; HANDICRAFT in NATURAL materials and inspiration in FOLK ART.